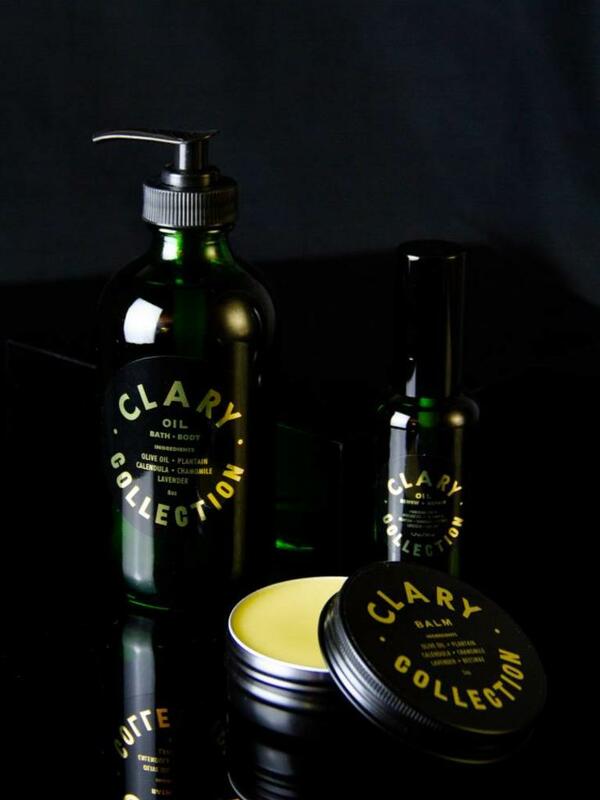 Lovingly nourish your skin with our completely natural, hand-blended Clary Bath + Body Oil. Throughout centuries, many cultures have maintained traditions of oil infusion to harness the medicinal qualities of plants and flowers. Clary explores this craft by slowly infusing cold-pressed Olive Oil with Calendula, Chamomile, Lavender, and Plantain. The powerful and calming properties of the flowers and leaves are transferred to the oil, strained and bottled in small batches and will gently soothe even the most sensitive skin. Use in place of lotion and massage oil. Add several pumps to a detoxifying, saltwater bath or combine a few pumps with warm water in a pitcher and pour gently over babies and young children at end of bath. 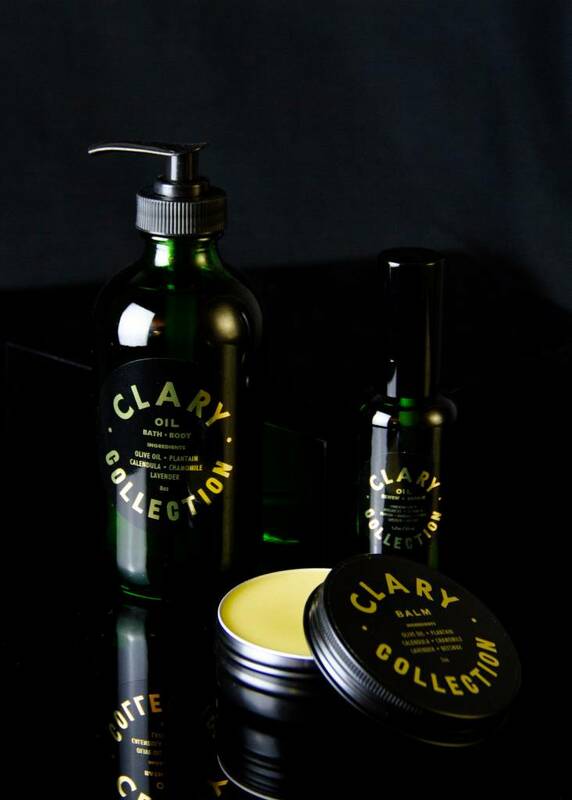 Clary Collection only uses ingredients that are certified organic.